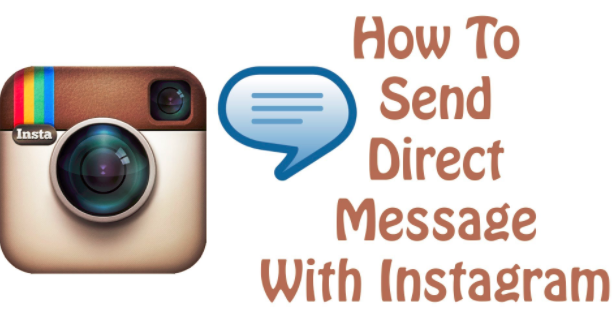 To send your first DM on Instagram, take a picture as you typically would. 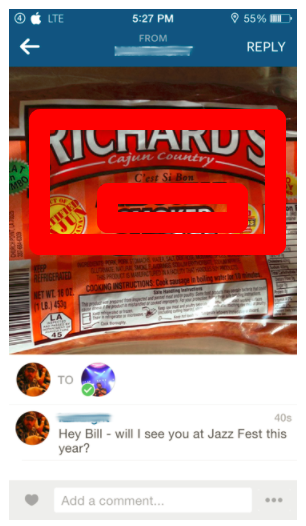 You could apply all the same filters to "DM photos" as you could with all other Instagram blog posts. 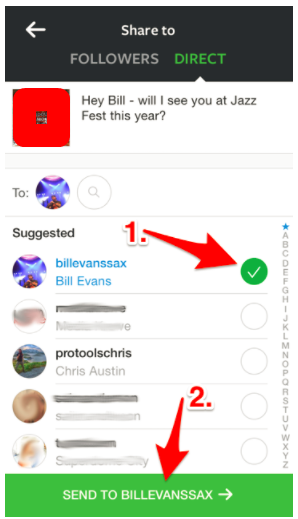 When you're ready to send it directly to someone (or a group of individuals)-- tap NEXT customarily. From the Share to food selection towards the top of the screen, tap DIRECT (see # 1 in screenshot listed below). 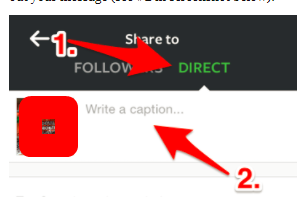 Now faucet inside the Write a caption ... window, and type out your message (see # 2 in screenshot below). Now scroll with your list of Instagram calls and touch the circle beside their name to make sure that an eco-friendly "check mark" shows up. 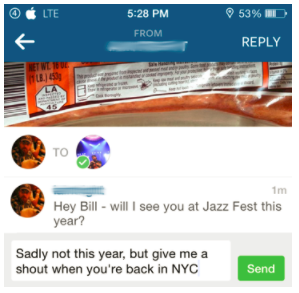 NOTE: you could pick greater than one recipient if you want to share a message or photo with a group of people. 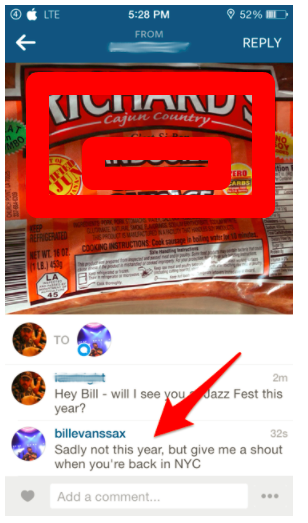 When you're ready to send out the image and message, tap SEND TO (NAME). 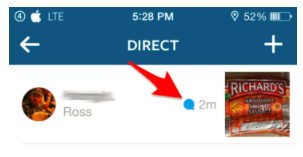 When they open Instagram, they'll be presented with a notice on the "mailbox" icon as illustrated in the screenshot below. After touching that mailbox, they'll see that a brand-new message as been sent out from you. 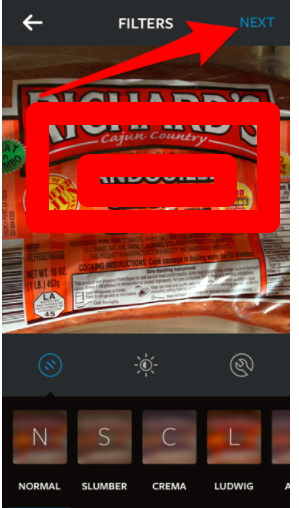 The "blue bubble" (see screenshot) shows that the photo has been talked about (as well as the length of time earlier). When you tap the 'response' in your mail box, you'll be have the ability to view their feedback, and carry on the 'conversation' if you would certainly like.